Bitcoin has dropped in value once again reaching $7,300 – in terms of counts, this is the 300th time we have seen a decrease in the value of bitcoin. 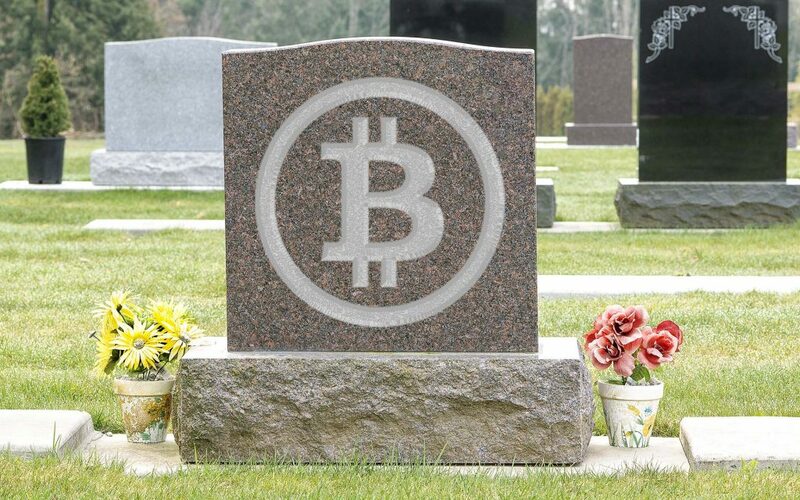 Experts claim that the reason for this recent downfall is the high electricity consumption and usage of natural resources for mining of bitcoins. In the initial days of bitcoin, mining was comparatively simple, everyday usage laptops were being used for mining bitcoins and the reward was very good too. With the mainstream adoption of bitcoin, things have changed. Nowadays, high powered gaming laptops are used as the mining tools which are expensive and consume way too much electricity. This high electricity consumption will lead to depletion of energy resources for normal daily life errands and hence it can drastically impact the economy of a country. Some governments around the world are deeming bitcoin mining illegal for the same reason. If the world continues to mine bitcoins at this pace (100,000 miners are expected to be out there mining bitcoins only), we will soon be facing depletion and a gradual shortage of electrical energy. Although, many alternatives are being introduced to mine bitcoins through solar energy and other natural resources but these are not adopted in the mainstream. As Bitcoin continues to decline, people are becoming skeptical when it comes to investment. But there are people like John McAfee who believes bitcoin will reach $1M in value by 2020 and Tim Draper who believes bitcoin will be $250,000 by 2025. Owing to these believers and endorsers of bitcoins, the rate of mining is only seeing a surge. Only time will tell if these miners will reap fruits of profit by investing heavily on these mining rigs.